Facebook’s Vice President of Global Communications Caryn Marooney stressed the importance of relevance in content marketing. If you can’t get relevance right, it doesn’t matter who you are or what you can offer. If you can get relevance dialed in, that’s the real ticket. Another highlight from Marooney’s talk centered on progress. She paraphrased Bill Gates’ famous quote: “People overestimate what they can do in a year and underestimate what they can do in ten. You need to put a building block on it every day.” However, Marooney stressed the importance of staying simple; be intentional in what you create. “The longer you are in business and the more successful you are, the harder people will pull at you to become more complicated,” Marooney said. Allbirds CEO attributed the success of his company to the employees. He stressed giving employees access to the greater vision in order for them to make better decisions. If your employees are truly invested in your vision, they are being driven by the right reasons. As soon as money becomes the motivating factor, you’re going to be paying a lot and the employees are going to jump ship. Although shadowed by Silicon Valley, the Silicon Slopes is operating at optimal density right now. Because of its competitive tech culture, Utah’s talent pool is creating something magical in the state. Multiple Utah-based CEOs agree that the state and its quality of life are the driving factors for success. “Almost everyone I know who comes here says ‘I’ll give it a little bit of time.’ Utah is a wonderful place that wins you over,” said Experticity CEO Tom Stockham. 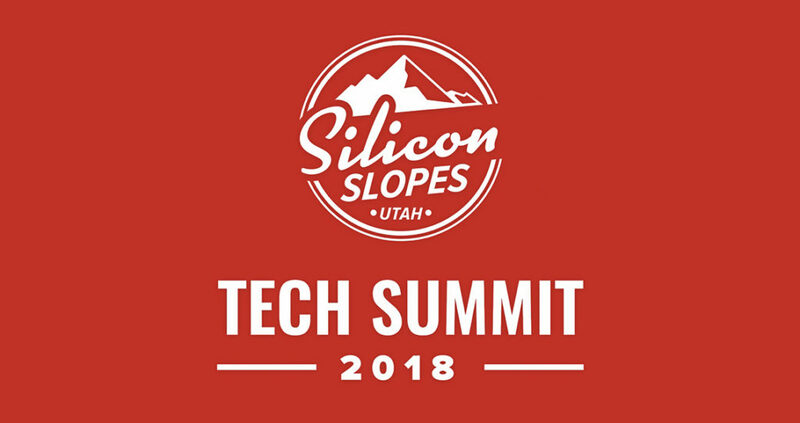 We loved attending the 2018 Silicon Slope Tech Summit and look forward to the presenters they bring next year.